We can now answer the question “how will I look after surgery” with the breakthrough technology that accurately depicts the results of breast augmentation surgery using your own image. Feeling like you look a little tired and run down but you dont necesarily need more extensive surgery? The Active FX and Deep FX lasers can help freshen up your look with minimal downtime. Cosmetic surgery procedures such as those associatied with a mommy makeover can be a big decision and may bring up many questions and concerns for yourself and your family. We’re here to help you make the right decision for your body, your mind and your health. What can be taken care of with diet and exercise? 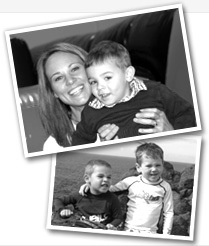 What is recovery like while taking care of small children? Will my kids understand my decision? 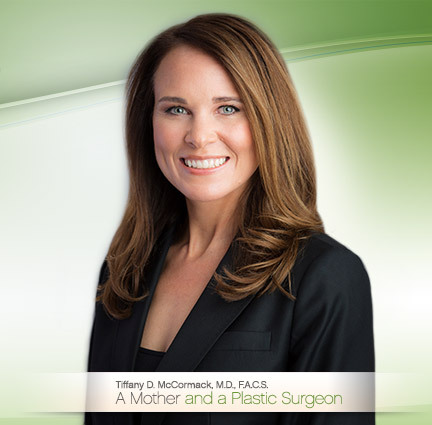 Dr. Tiffany McCormack knows first-hand the joys of having children. She also knows the effects childbearing can bring to the body. 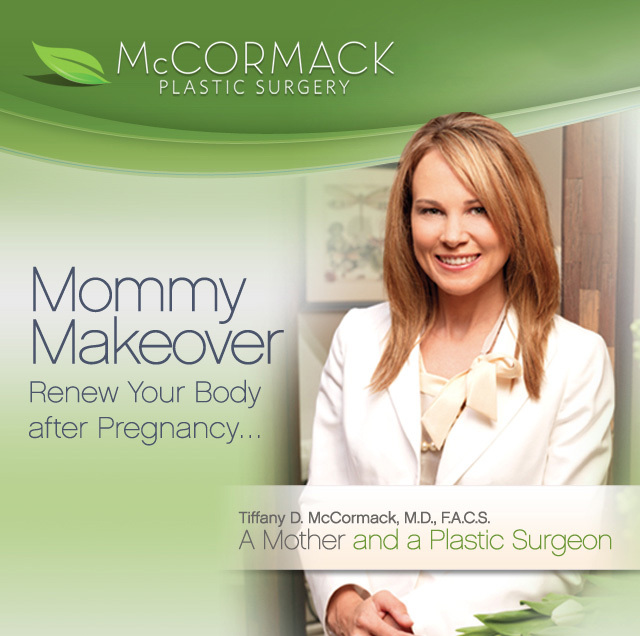 With Mommy Makeover procedures, Dr. McCormack can recontour the midsection, lift and tighten the breasts, and eliminate fat deposits virtually anywhere on the body.